Main St. Station – Last Day in 2014! Join us on Wednesday October 1st for the last Main St. Station Farmers Market in 2014, from 3-7pm in Thornton Park! October 1st is Member Appreciation Day (MAD) at Main St.! Check your favorite Vendors for special offers. 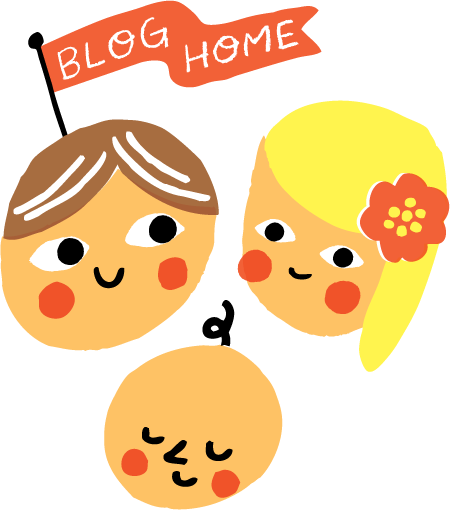 Are you in need of a membership toVancouver Farmers Market? Stop by the Info Booth on Wednesday and ask our charming crew about the benefits of being a member, or click here! This week you can expect the best fall flavours! Look for squash, pumpkin, leeks, mushrooms, onions, shallots, garlic, potatoes, cabbage, cauliflower, beets, carrots, celery, celeriac, eggplant, peppers, greens, pears, and apples as well as many of your summer favorites from BC’s most awesome growers. Don’t miss the line caught Ocean Wise seafood, SPCA certified poultry, free-range eggs, organic baking, sweet preserves, artisanal cheese, sprouts, honey, fresh herbs, flowers arranged for you on site, crafts, jewelry, and the food trucks serving your favorite sausages, tacos and burritos. This will be the last Main St. Station Farmers Market in Thornton Park in 2014, but have no fear, East Van will have a winter market for your epicurean adventures. 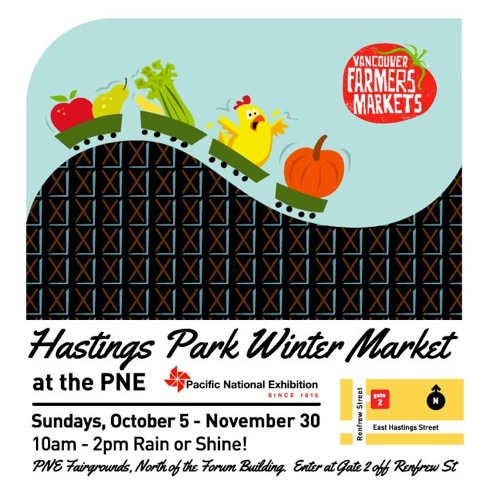 The Hastings Park Winter Market at the PNE starts on October 5th and runs until November 30th on Sundays from 10-2pm! RIPE 2014 is on the way! RIPE 2014 is Vancouver Farmers Markets annual dinner celebration, showcasing Vancouver’s top culinary talent, paired with the best of VFM producers. Appetizers and a sit down feast of market-fare will take place at the elegant Roundhouse Exhibition Hall on Sunday, October 19th from 4-8pm. RIPE 2014 will feature signature cocktails, micro-brews, BC wines, live entertainment and a silent auction. Get your tickets online here! Naturopathic Physician Dr. Carmen Tanaka will be back at Main St. this week. Stop by Dr. Tanaka’s booth to learn more about Japanese food as medicine, and be inspired to incorporate local market vegetables into your healthy diet! See you at the market on Wednesday!